Moodar Koodam is a dark comedy drama, which released in 2013. The film was highly appreciated for its different attempt, unique presentation and unfamiliar approach. He is currently working for his 2nd project which is produced by White Shadows Productions. 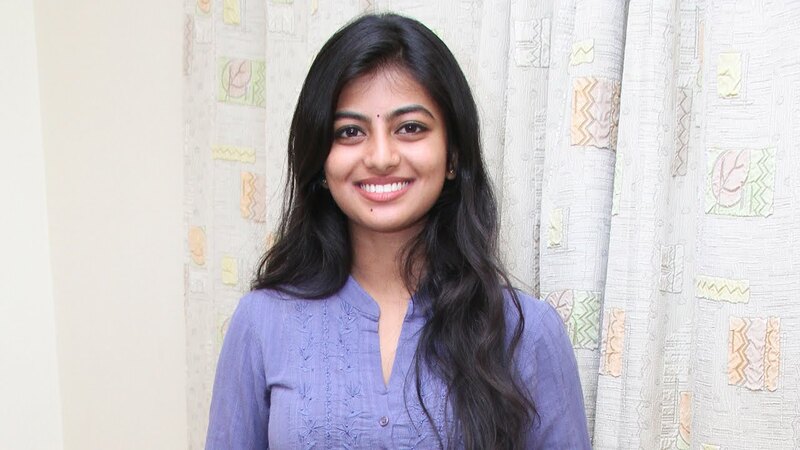 Kayal fame Anandhi is playing as the lead heroine in this venture. 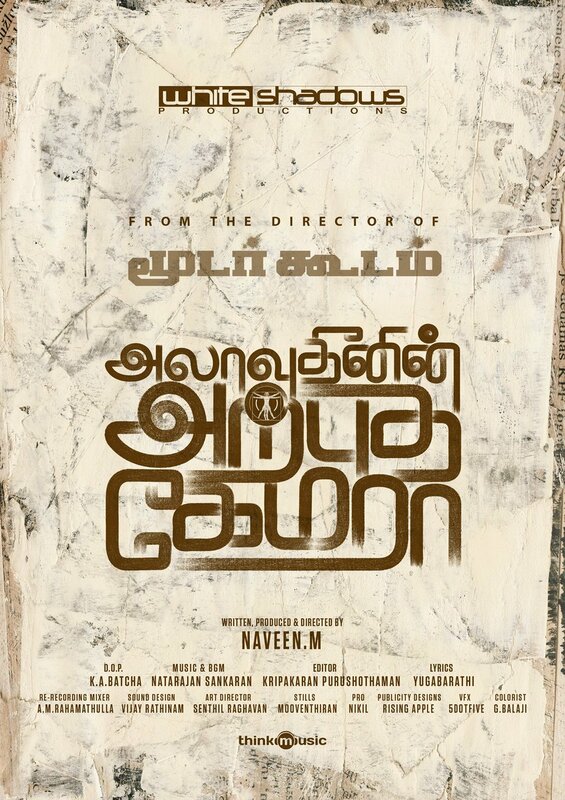 Film is titled as Alaudhinin Arpudha Camera.